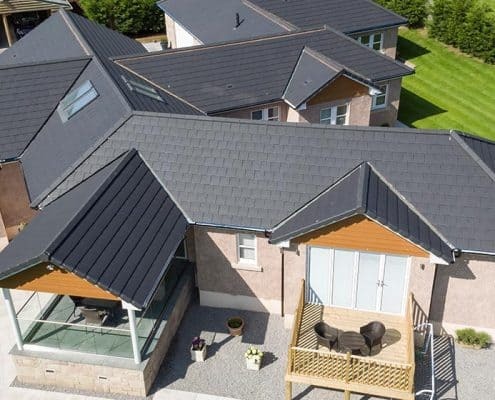 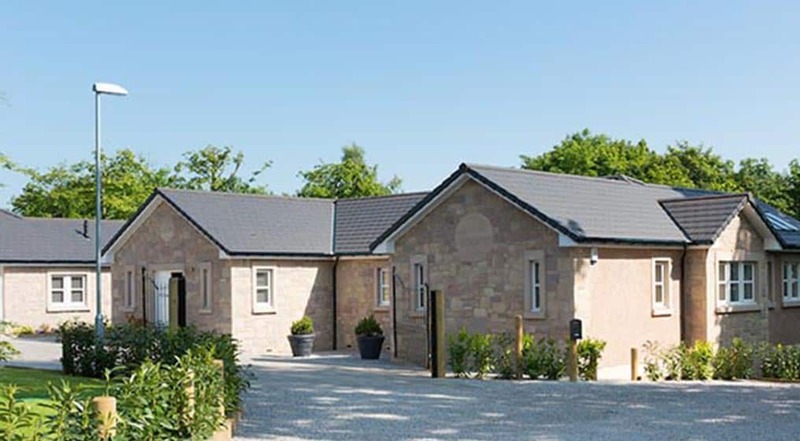 Wienerberger’s New Rivius slate appearance roof tiles, part of the New Generation portfolio, have been used to stunning effect on a substantial self-build project – Glen House, in the small Scottish town of Larbert, Stirlingshire. 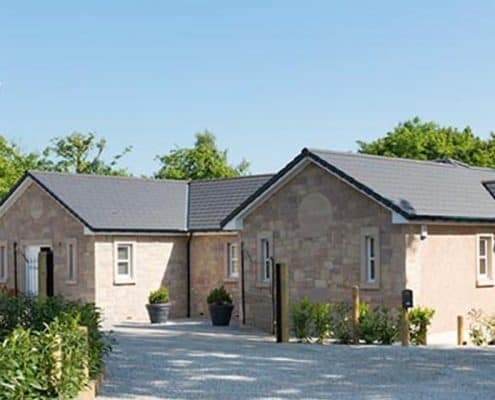 The project boasts incredible views from its large plot of the local hills, woodlands and countryside. 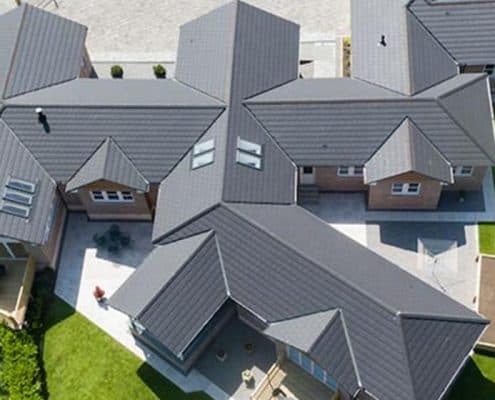 Alan Milliken, the owner of the property, used Wienerberger’s slate appearance tiles to complement the architecture and its locality when constructing his modern large three bedroomed home, which is complete with three balconies and large recreational area. 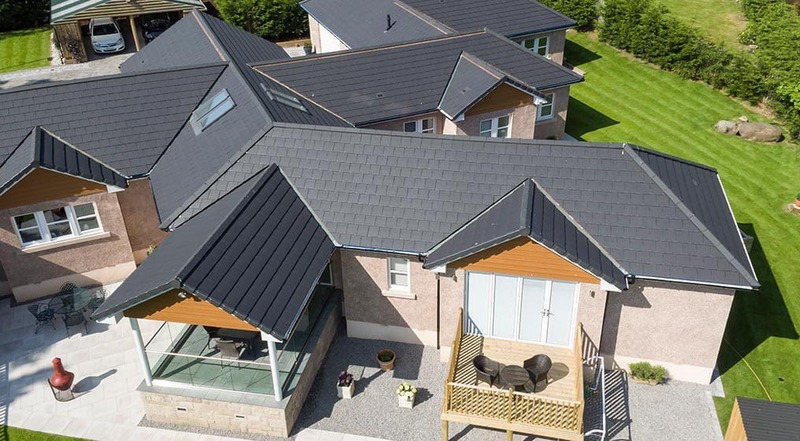 The Scottish project, completed in April 2016, was originally specified with real slate as its roofing tile of choice due to the style and locality of the building. 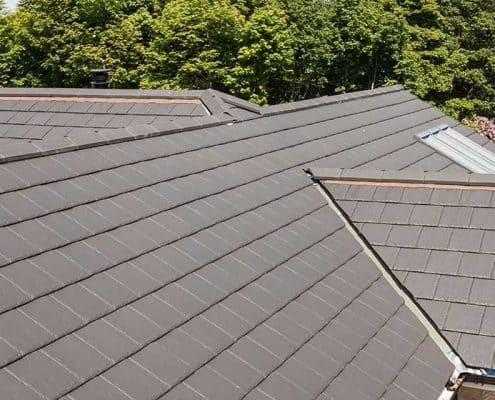 However, after considering the benefits of Wienerberger’s New Rivius slate appearance tile, the decision was made to use this revolutionary new product instead. 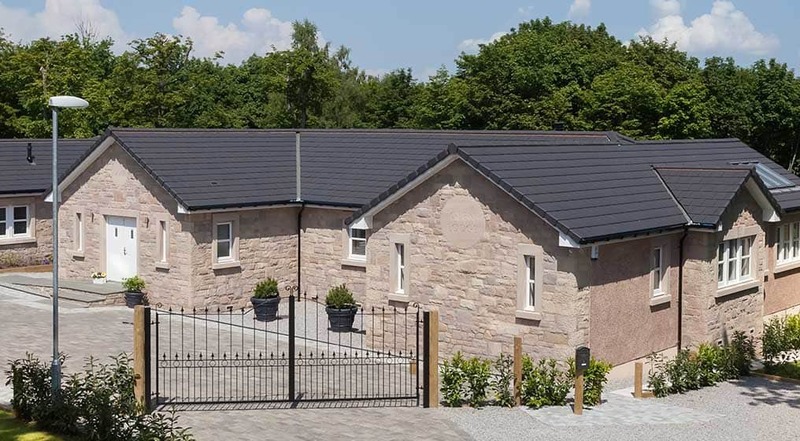 New Rivius is so authentic-looking that the planners and local authorities gave their agreement for Alan to use the product within a historically slate area – which is a fantastic achievement that demonstrates its authentic look, beauty and quality. 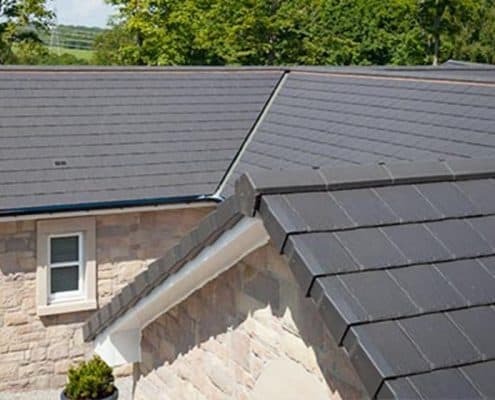 The product provides a natural slate appearance because it is made from alluvial clay with a tough ceramic finish. 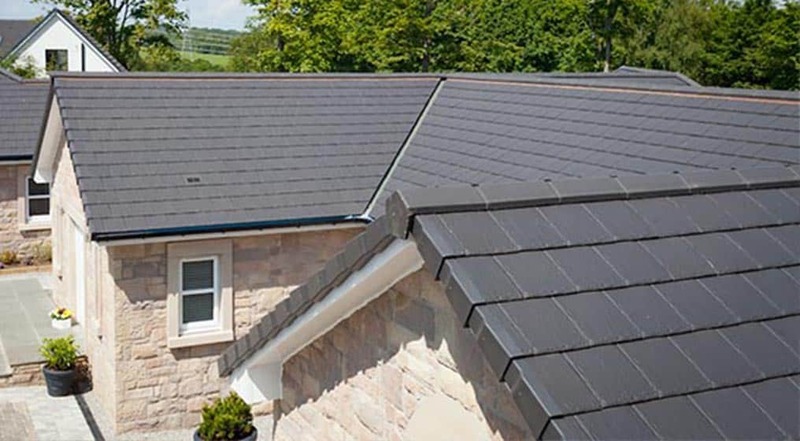 It is produced in a mould with a slate imprint, which gives it a natural look – providing a riven surface with dressed edges. 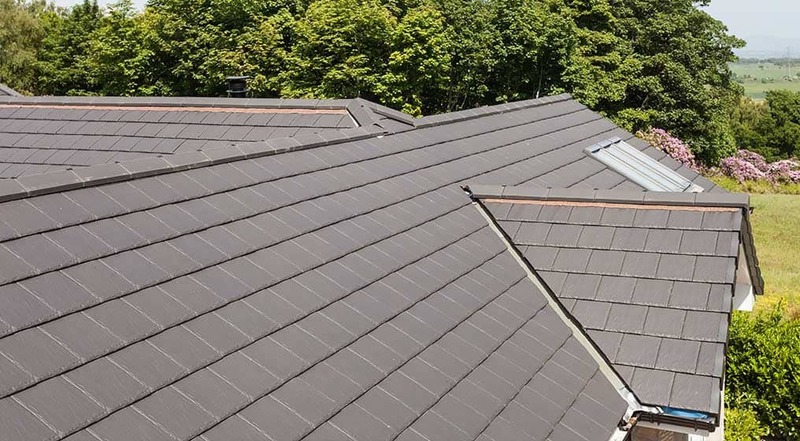 In addition to offering a premium aesthetic, New Rivius also boasts substantial cost and time saving reductions. 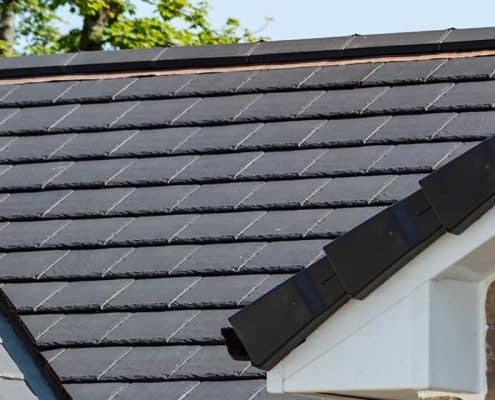 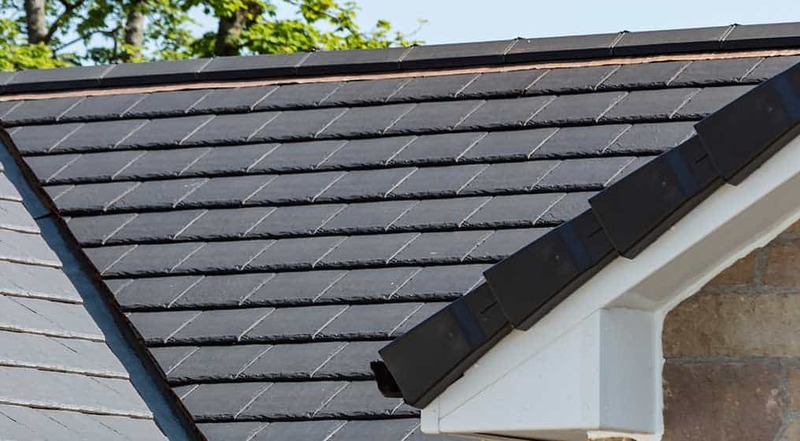 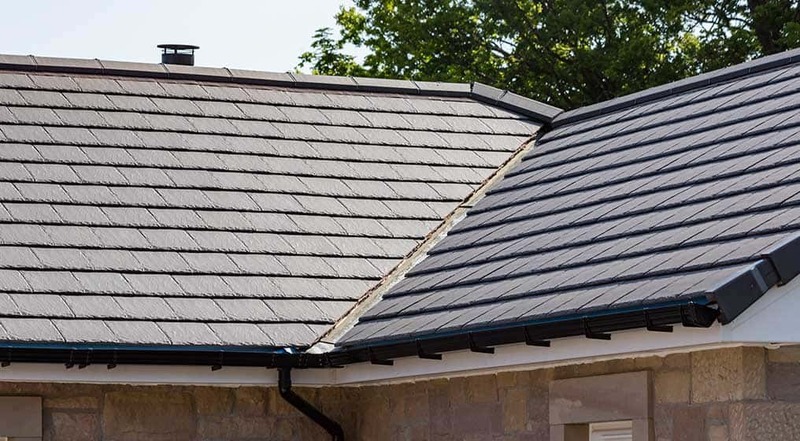 Its large-format interlocking design can be installed easily and quickly as there is an absence of tough rivets and no need to drill or grade, as with original slate products. 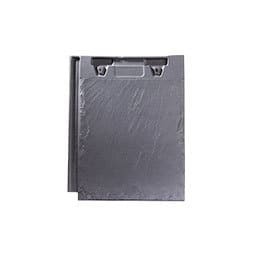 This benefit also rules out the loosening of tiles over time, another common problem when slate is used. 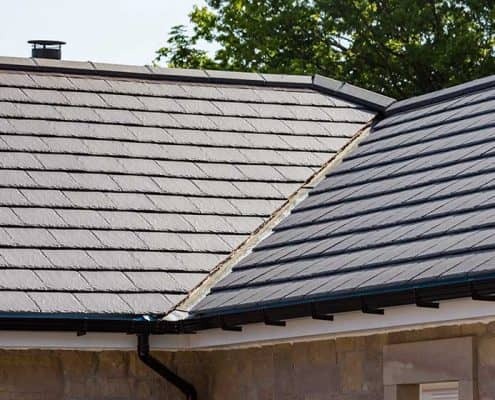 It is an open gauge product, which is around 50% more cost-effective than natural slate, whilst still providing the authentic slate appearance. 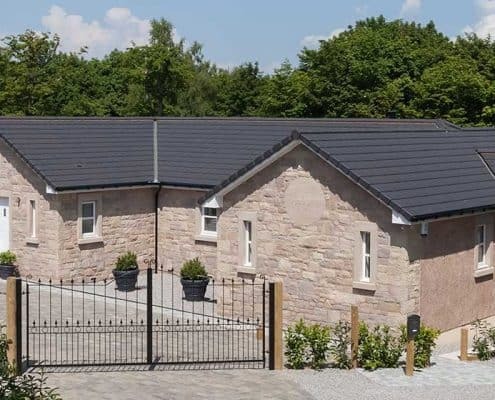 The tile is proving extremely popular with both new and existing customers, especially on self-build projects such as Glen House. 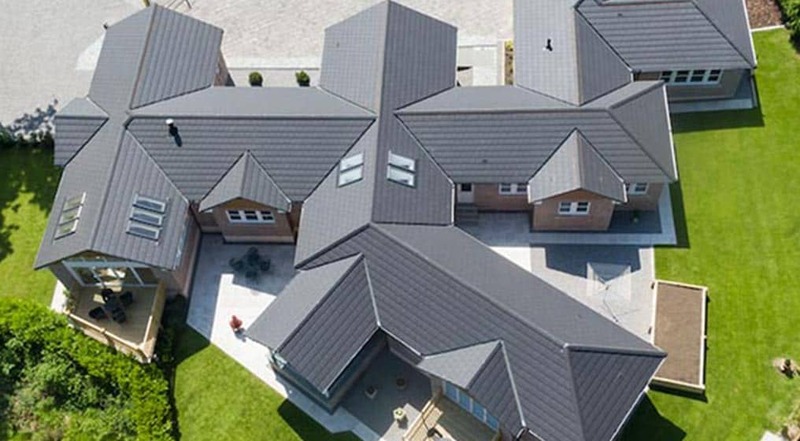 Images and case studies supplied by Wienerberger.